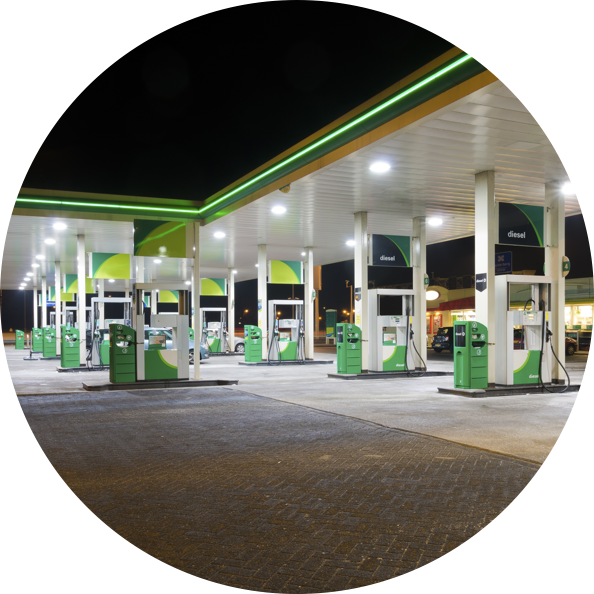 Reimagine your operations and empower your back office with ERP solutions that unify and transform the industry’s fastest growing convenience retailers and petroleum marketers. Efficiently manage every part of your multi-site operation and keep your stores running at peak performance with this complete retail ERP solution. Increase topline revenue and boost customer loyalty with this centrally managed software solution for single site and small chain convenience retailers. 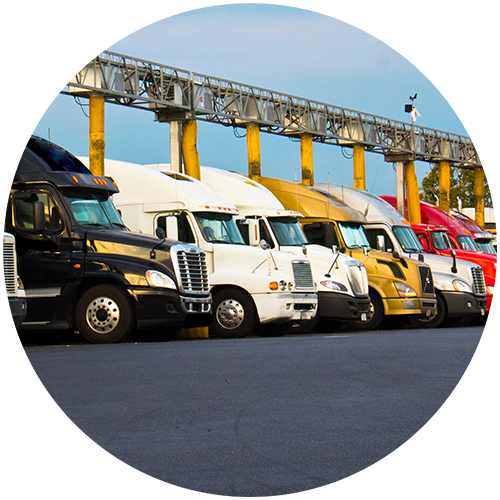 Automate your fuel business and ensure accuracy from order generation to dispatch to delivery with this comprehensive financial, information, and inventory management software. 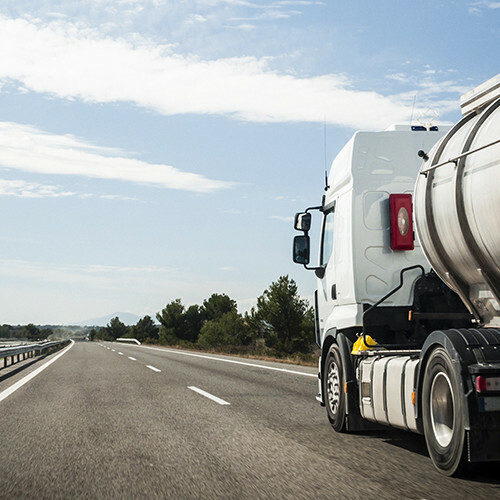 Drive operational proficiency and maximize profits with end-to-end petroleum wholesale solutions for fuel, propane, lubricants, and home heat that help you effectively manage and maximize profits for your business by ensuring efficiency, transparency and accuracy at every step in the supply chain. 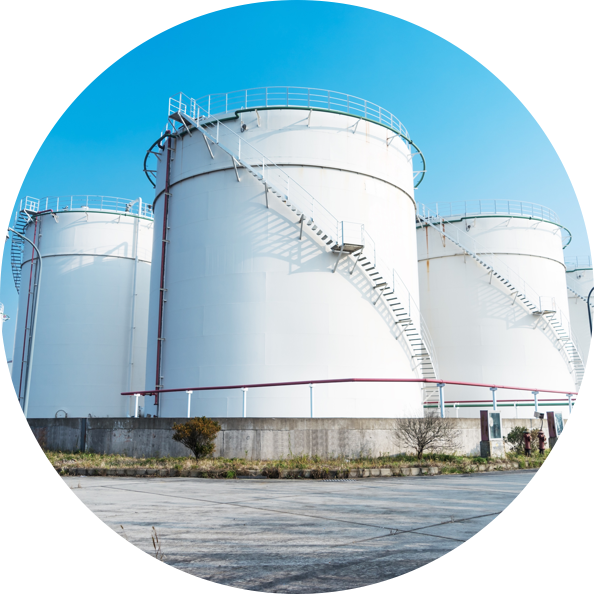 Do more with fewer resources, manage by exception, and better control your operations with integrated end-to-end automation solutions for home heat & propane and wholesale fuel & lubricants that deliver key business information for strategic decisions while scaling and adapting to your growing business. 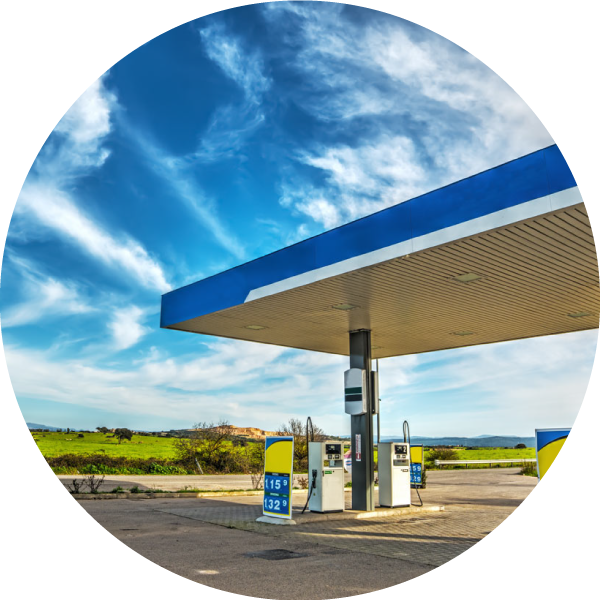 Focus on growing your business with our industry-leading solutions for petroleum marketers. 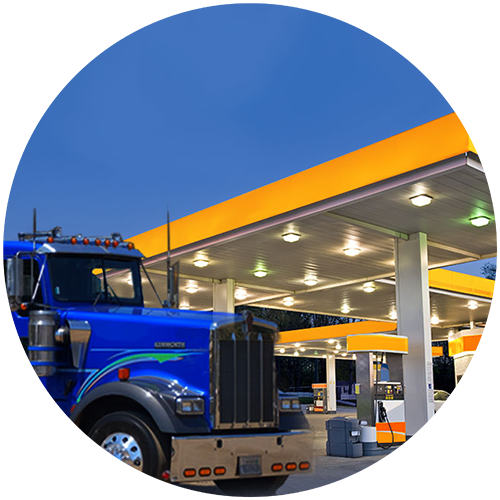 Realize significant and measurable ROI with solutions that automate and streamline fuel transportation and distribution, home heating services, cardlock operations, bulk plants, c-stores and consigned locations.